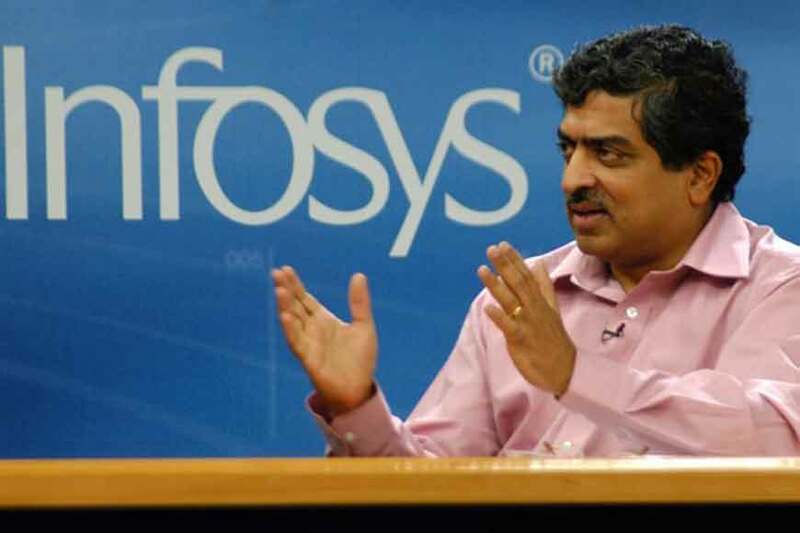 In a dramatic turn of events, Infosys co-founder Nandan Nilekani might return as the head of the IT giant. 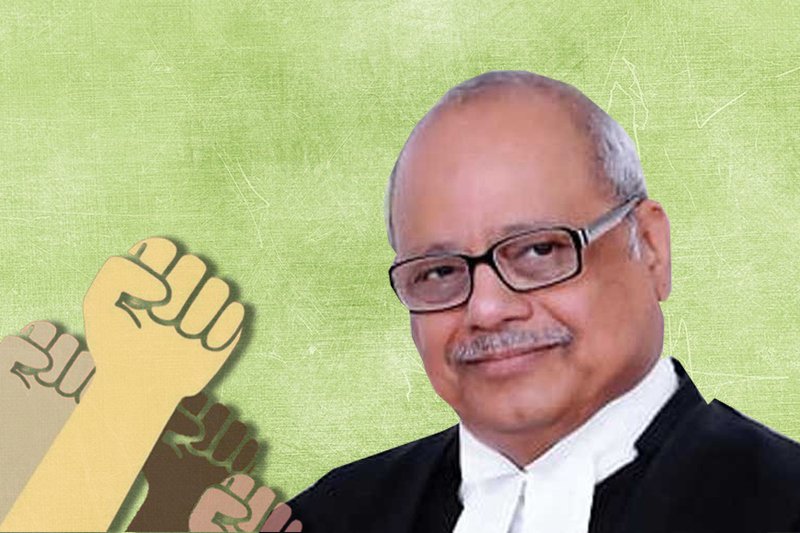 The development came a few hours after Narayan Murthy postponed his conference call with Infosys investors citing health issues. Murthy, who was slated to hold the conference on Wednesday will do so on August 29.